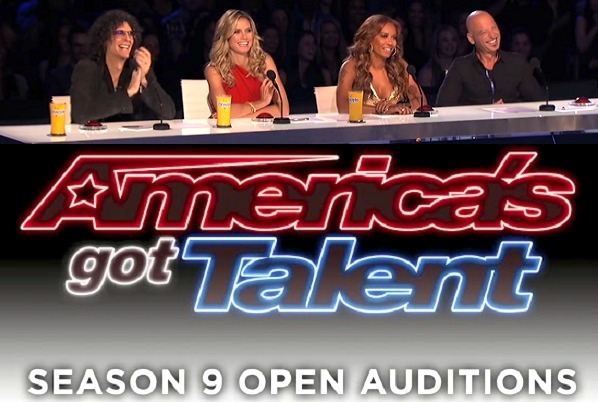 Tips On A Successful AMERICA'S GOT TALENT Audition - Season 9! The world’s largest talent show “America’s Got Talent” (AGT) is returning to NBC this Spring and has already auditioned talent in the cities of Miami, Atlanta, New York, and Denver. Upcoming cities that AGT will be exploring for unique talent acts are: Huston, Indianapolis, Nashville, Greensboro, Baltimore, Providence, then finishing-up in Los Angeles. 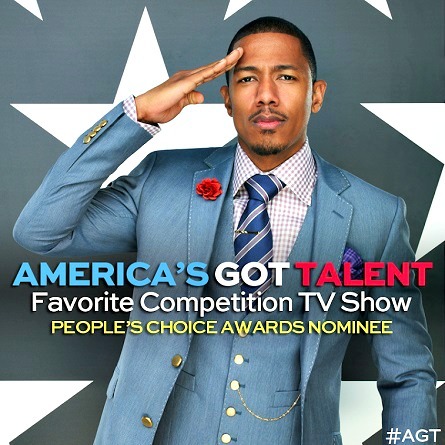 The Executive Producer of AGT, Jason Raff, and host Nick Cannon were available for comments of the upcoming ninth season of the show. “America’s Got Talent” is auditioning in Indianapolis this season because according to Raff they’ve had a lot of interest there, and not a lot of other shows have been there. January 25th & 26th are the dates that the show will be holding auditions in Indianapolis at Indiana Convention Center. Cannon said a big personality can get you far on the show. “If you’re not the most talented person, but you got an amazing personality, those people go pretty far on our show,” said Cannon. Pictured (far right): AGT season 8 runner-up Taylor Williamson. Raff says one thing that never changes about the show is that every season the winner is always a surprise from the audition to the finale. Raff also said although there are no plans to change the show’s format, they try to mix it up with audition cities and the way that the show does Vegas week and live shows. “It’s always going to be about the unique talent that we showcase” said Raff. Raff said “I think like Tummy Talk. There’s always these acts. I mean, we’re all scratching our head and sometimes when they get through. But, I mean we do have four judges and we definitely this year had learned with four judges there’s four different opinions and they’re all very varied as far as what they like.” Raff also said that the range of diversity among the entertainment that was put through was different with four judges than with three. In the history of “America’s Got Talent”, has proven to produce some successful Las Vegas acts. Raff said, “If you look at Vegas right now, you will see so many acts that appeared on AGT – Terry Fator, Nathan Burton, Recycle Percussion, Jabberwocky, Popovich’s Pet Show, and others with history with AGT.” Most recently being added to the Las Vegas acts will be Kenichi Ebina – winner of AGT season 8. 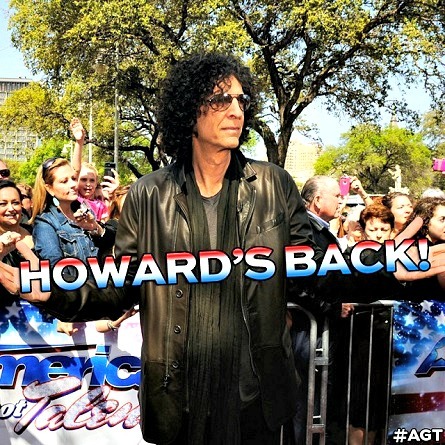 Also according to Raff, out of the tens of thousands of acts auditioning in front of the AGT producers, usually about 500-600 acts will go before the celebrity judges that will be returning judges: Howie Mandel, Howard Stern, Heidi Klum, and Melanie Brown.